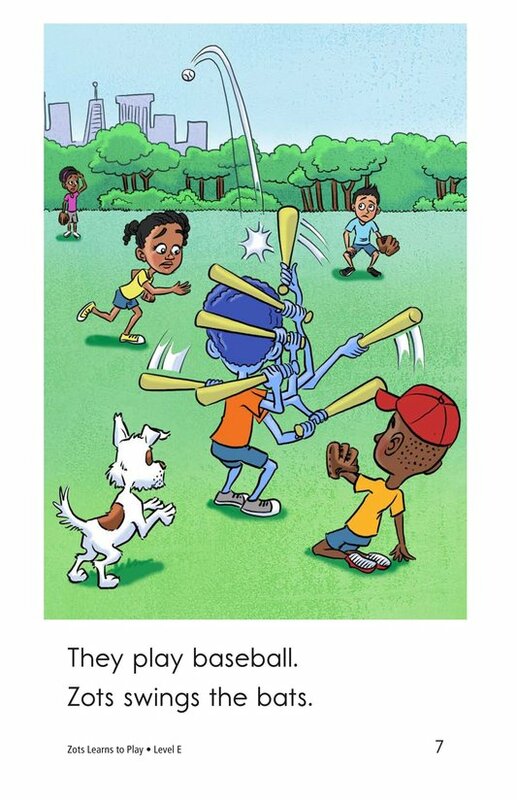 Can you imagine having a friend from outer space? 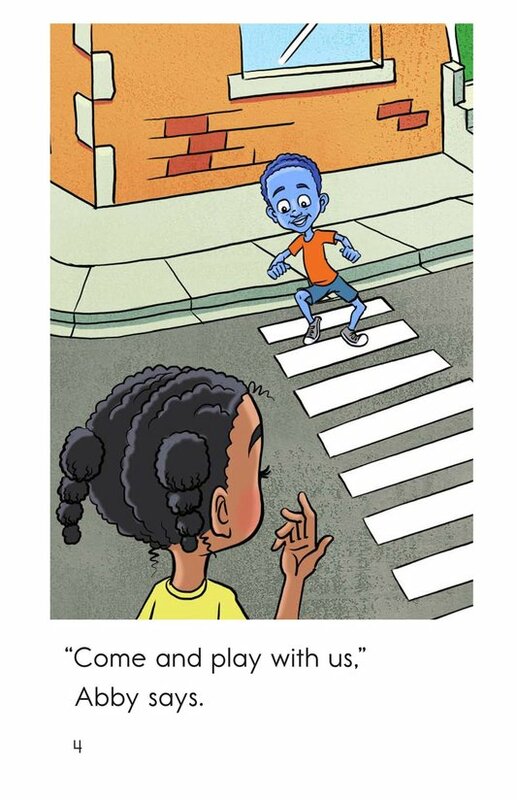 What are some things you would teach him or her? 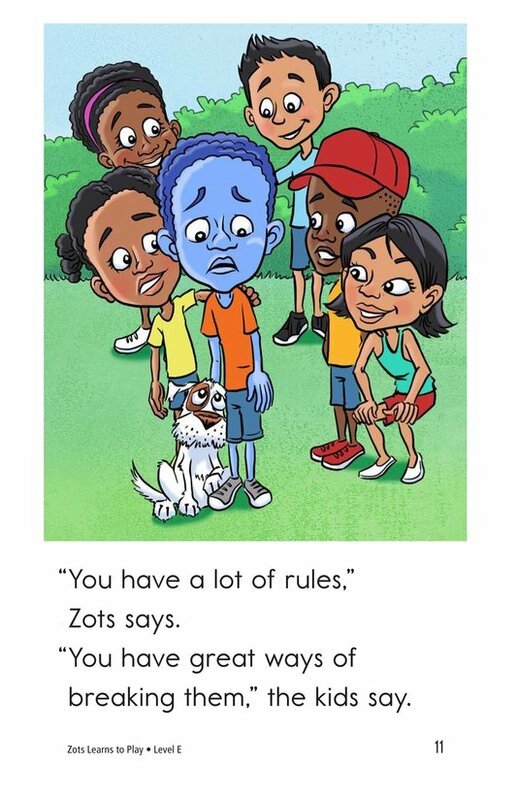 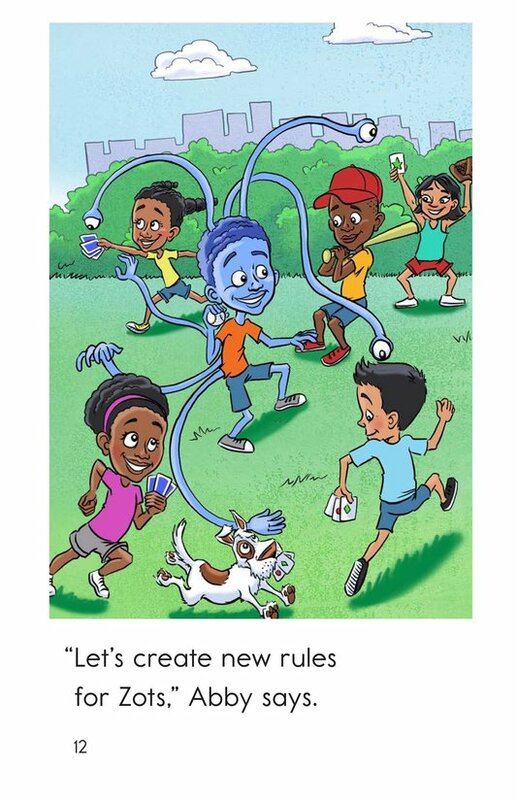 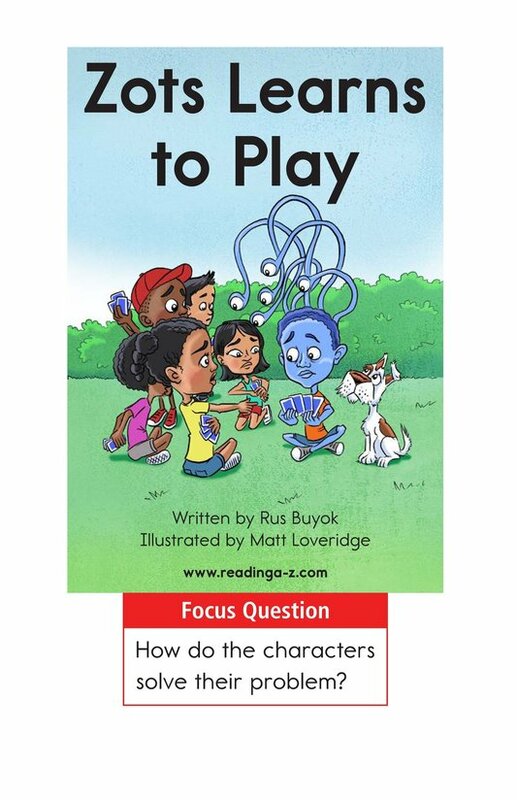 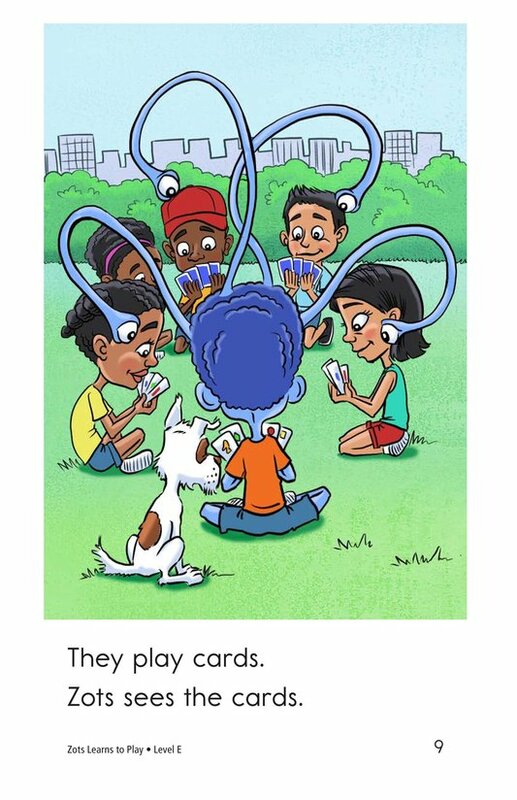 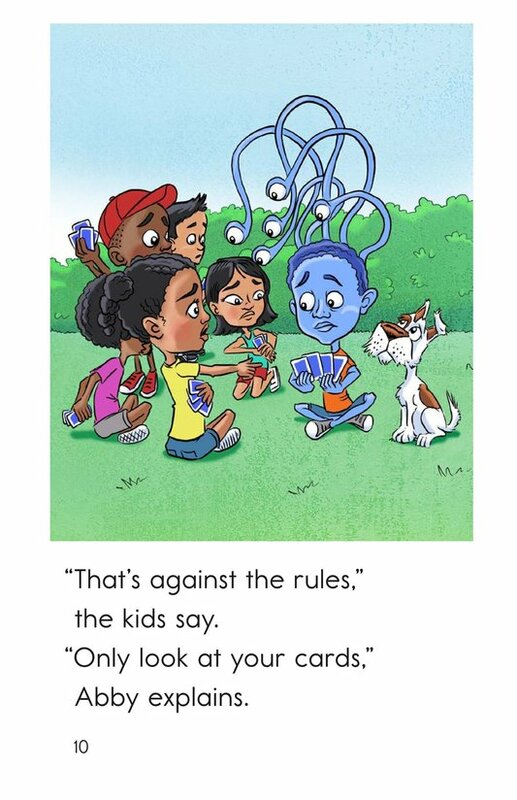 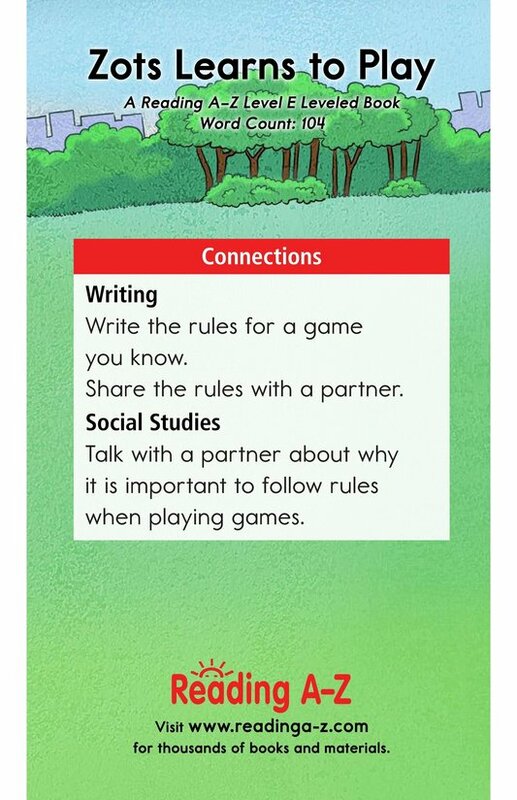 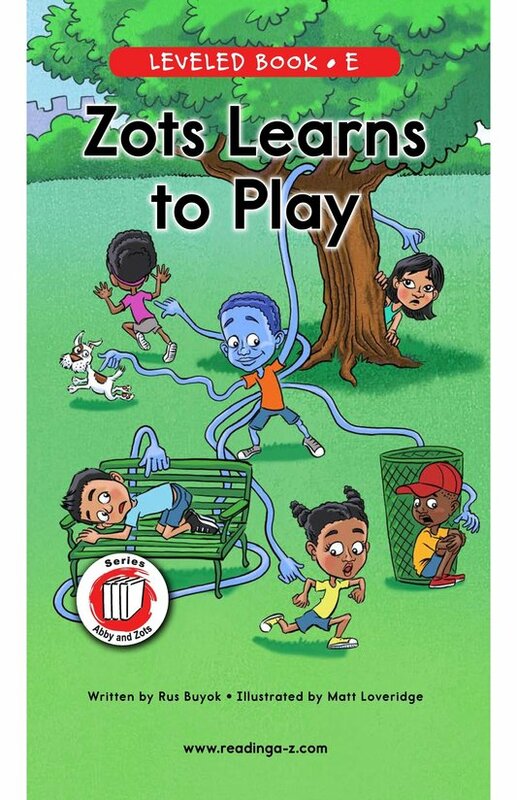 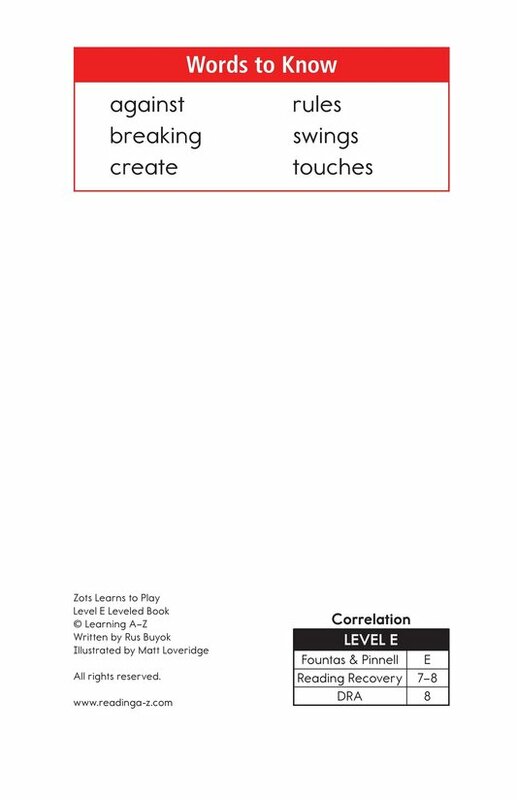 In Zots Learns to Play, readers will meet Zots, an alien from outer space, who has a bit of trouble understanding the rules to some popular games. 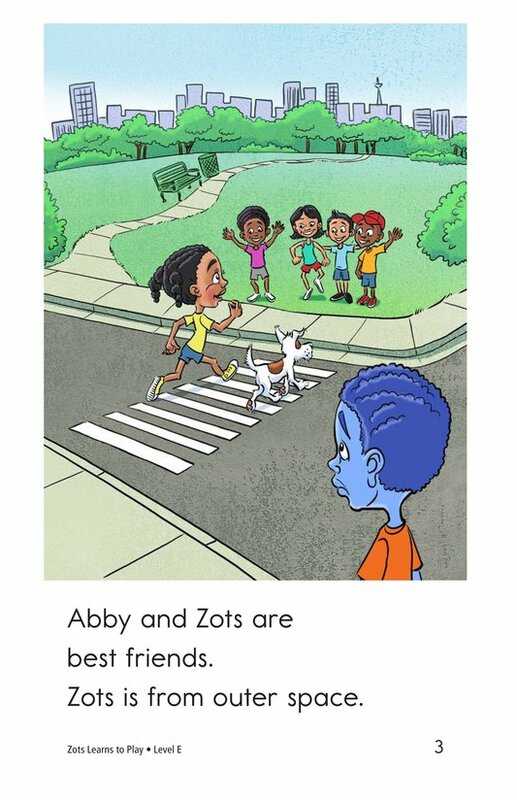 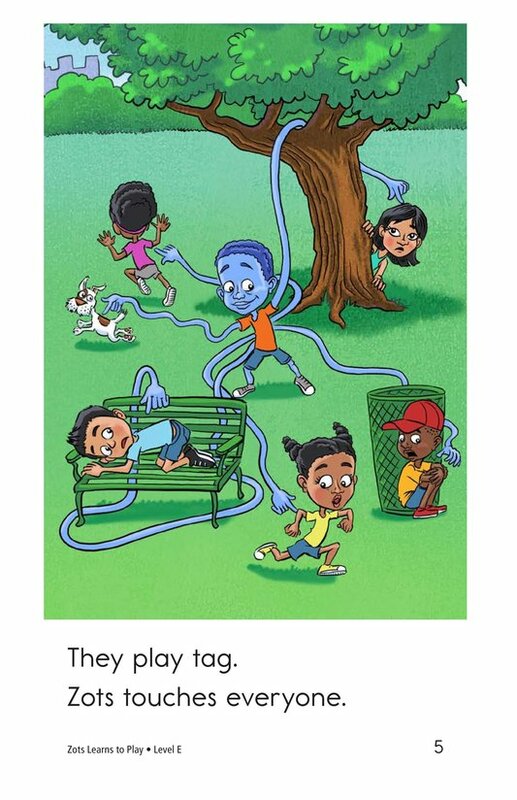 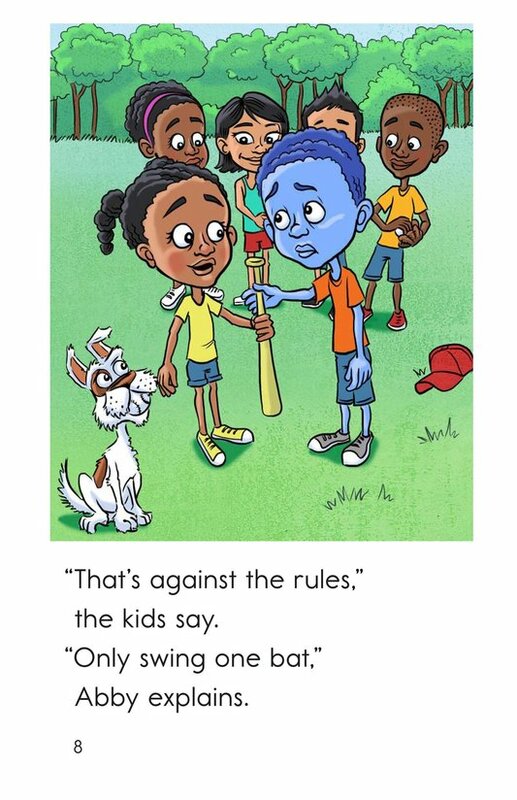 The simple text and colorful illustrations will keep students interested in this funny story. 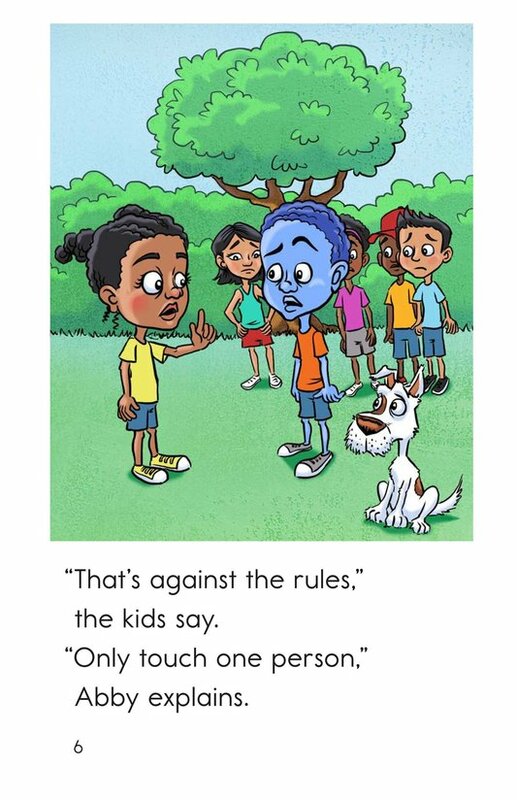 Additionally, this book can be used to teach students how to identify problem and solution and the appropriate use of quotation marks.